Check it out and begin the journey to a healthier you. At Larson Family Medicine & Medical Aesthetics our healthcare providers provide primary care with a lifestyle health and wellness approach. 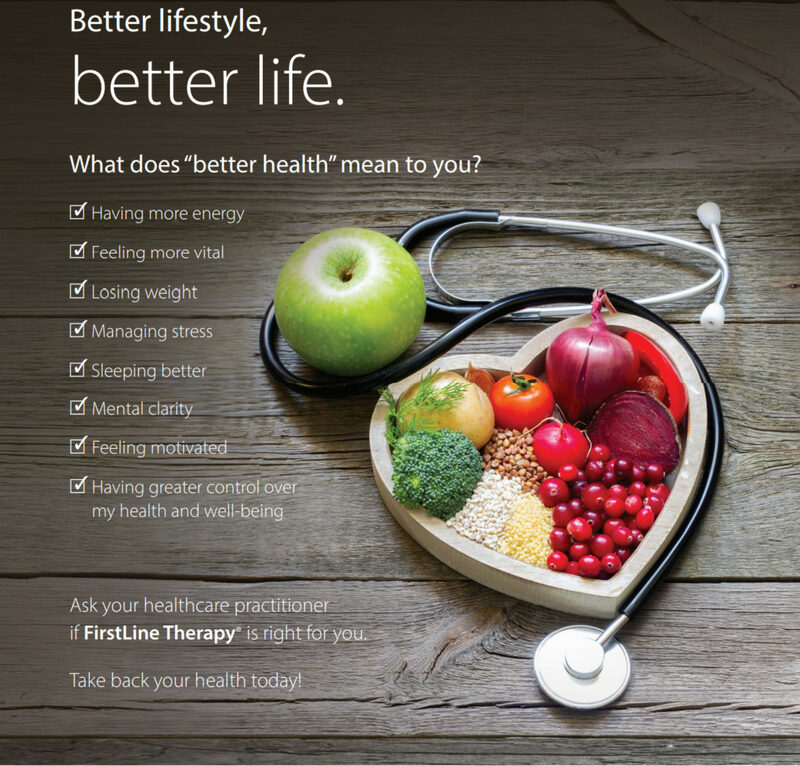 FirstLine Therapy is a specialized therapeutic lifestyle program unlike any other. It targets the underlying causes of chronic illness by incorporating a sensible eating plan, physical activity, nutritional support and stress management. It’s a personalized lifestyle program. It Adopt habits of living that may delay the onset of illness in old age and possibly reverse disease progression and risk factors. FirstLine Therapy is a specialized therapeutic program that no one any other. 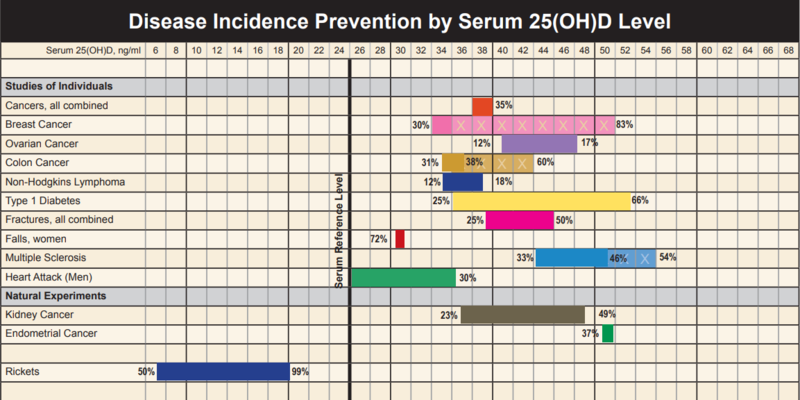 Take simple steps every day that will enhance health and help prevent disease. Adopt habits of living that may delay the onset of illness in old age and possibly reverse disease progression and risk factors. 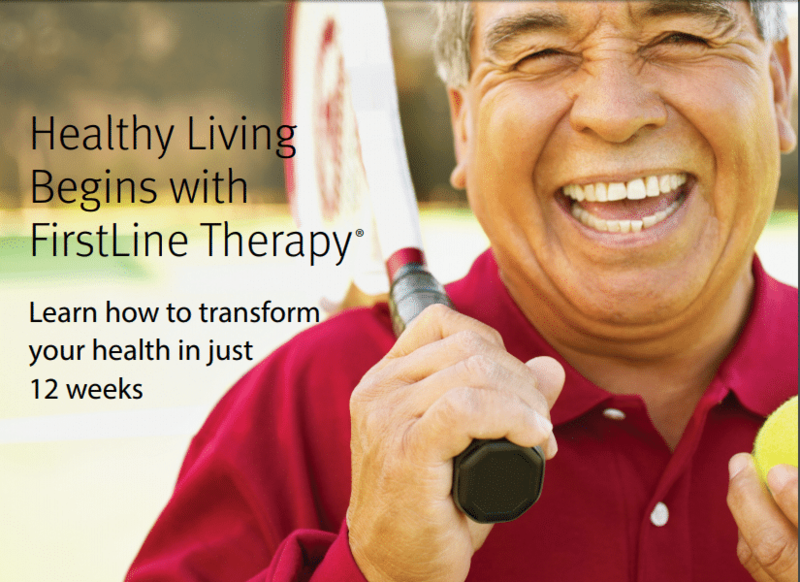 Prevent, delay, or alleviate many chronic diseases through simple lifeLine Theraphy. Eliminating these 3 risk factors — poor diet, inactivity, smoking. includes bioactive forms of vitamin K to complement vitamin D.
bioactive forms of vitamin K to complement vitamin D.